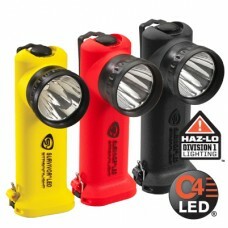 Our offering of non-rechargeable flashlights are ideal for those that prefer the convenience of using store bought batteries. 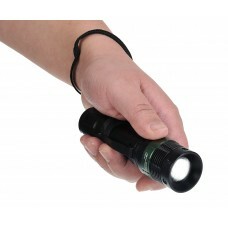 Non-rechargeable flashlights also allow for quick battery changes in the field. 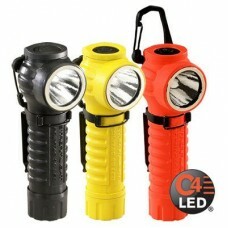 These types of flashlights initially cost less, since the batteries are less expensive and their is no need for a charger. 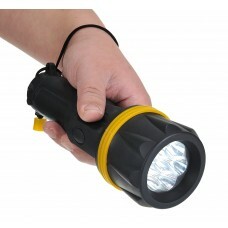 However, if you use your flashlights frequently a rechargeable flashlight can save money over time. 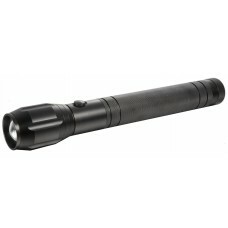 Fire-End is a distributor for Streamlight non-rechargable flashlights, Nightstick non-rechargable flashlights, and Portwest flashlights. 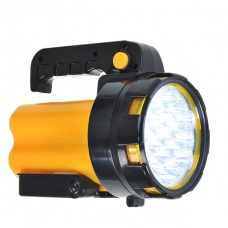 PA54 PW TACTICAL FLASHLIGHT Compact Flashlight Includes Belt Clip and Wrist Str..
PA62 19 LED UTILITY FLASHLIGHT Multi-function Flashlight, Spotlight ​or Inspection Lig..
PA60 – 7 LED UTILITY FLASHLIGHT CE ROHS Rubberized for Grip and Durability ..